With so many varieties of the Harvard Referencing style to choose from, things can get quite confusing. We're here to help - find the guide to your Harvard style below.  Looking for a tool to save you time with your academic essay citations and bibliography? Cite This For Me’s Harvard referencing generator lets you do just that. You can format references quickly, simply and smartly in the Harvard style recognised by your academic institution using our free web and mobile app. Find your style below. 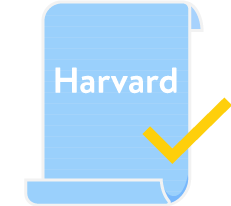 The Harvard style referencing system, named after the prestigious Harvard University where it was created, is also known as the Author-Date style of referencing citations. It’s the most popular method of referencing and used by countless universities worldwide. Using this system, citations containing the author’s surname, date of publication and page number are placed within brackets and included in the body text, within a sentence. These citations are accompanied by an alphabetised list in a bibliography, which contains all the information the reader needs to find the source of the citation. All you need for an in-text citation is the author’s surname and date of publication, with the full publication details reserved for the bibliography, where you should list full details of each and every book or journal you reference. There’s no definitive version of the Harvard style, so it’s important to use the format recognised by your academic institution. Author names should be capitalised, as should the first word of titles. The whole title needs to be either italicised or underlined. Whichever you choose, just remember to be consistent. A lot to think about? With the Cite This For Me web tool and mobile app, simply search for the author or title of the book you want to reference and have the whole thing done in seconds, automatically. Cite This For Me is smart, simple and free. Sign up now so we can save your work.